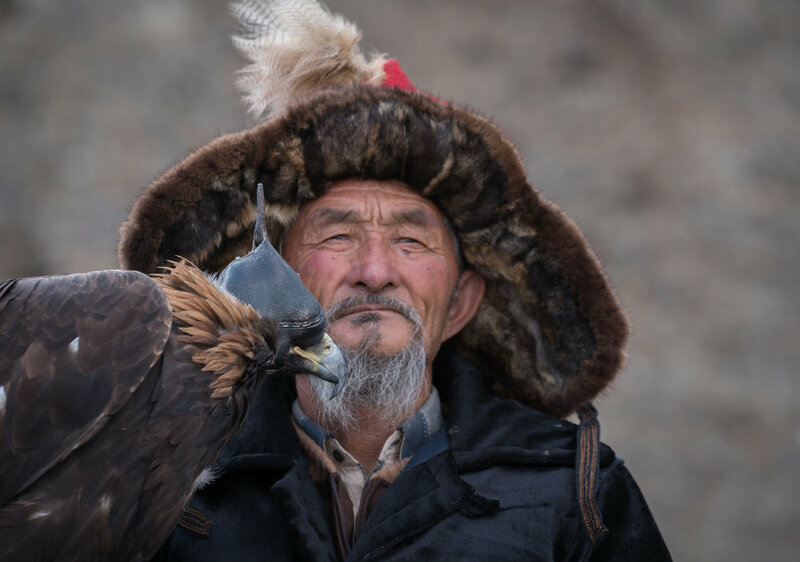 "One of my most exiting experiences I have ever witnessed was the great Eagle Festival in Bayan Olgii, Western Mongolia, October 2016. I stayed in a traditional Ger for one week, close by the mountains where the festival was held. It lasted only 2 days – but in those two days I was able to capture the most amazing scenarios and had the great pleasure to meet with some of the hunters."